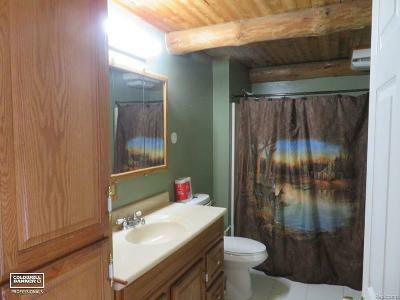 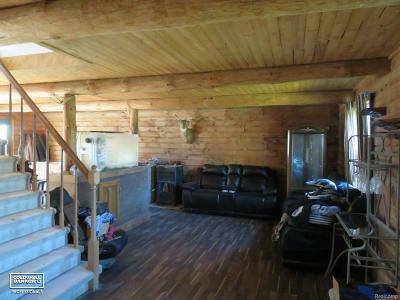 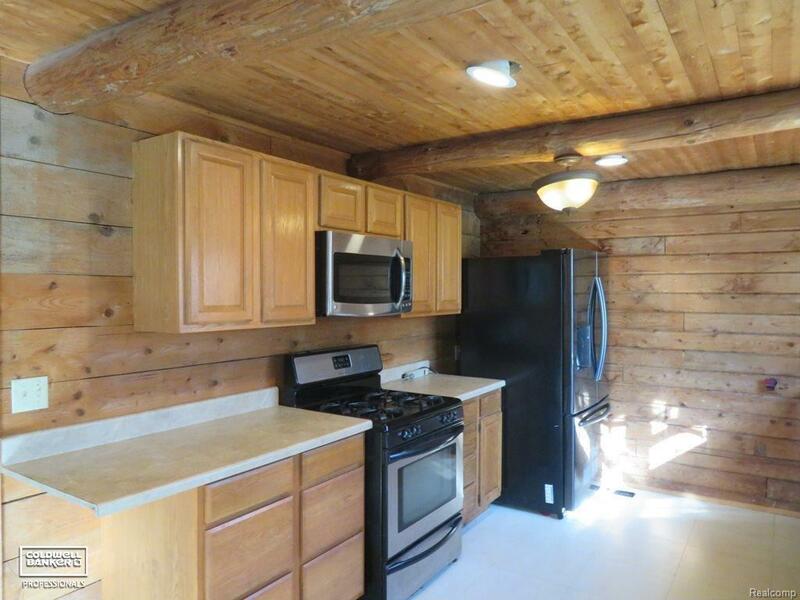 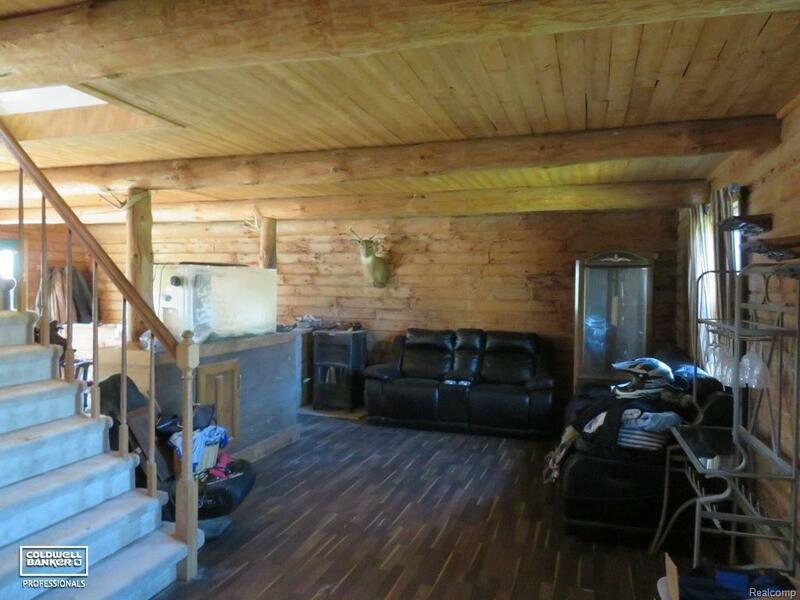 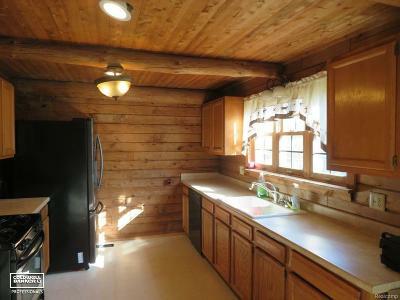 A tree lined drive leads to this log home that is situated on a nice 1+ acre parcel that offers plenty of privacy. 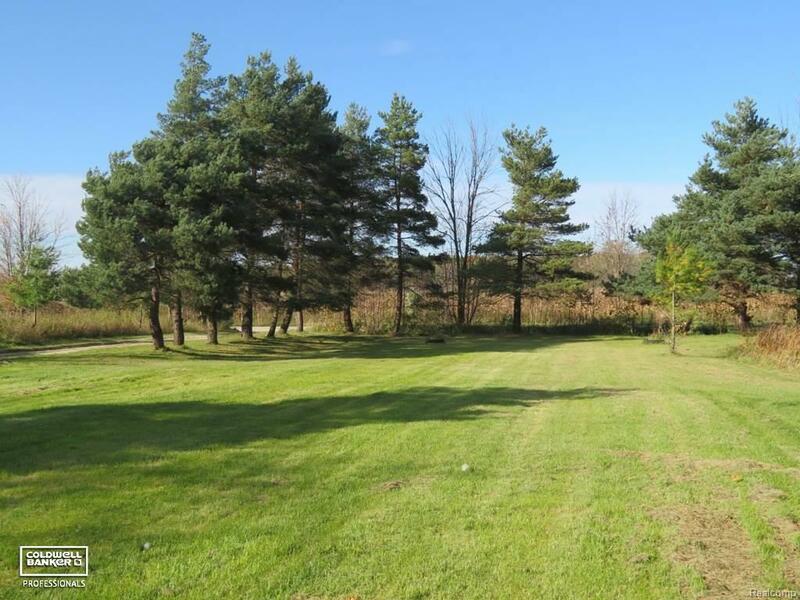 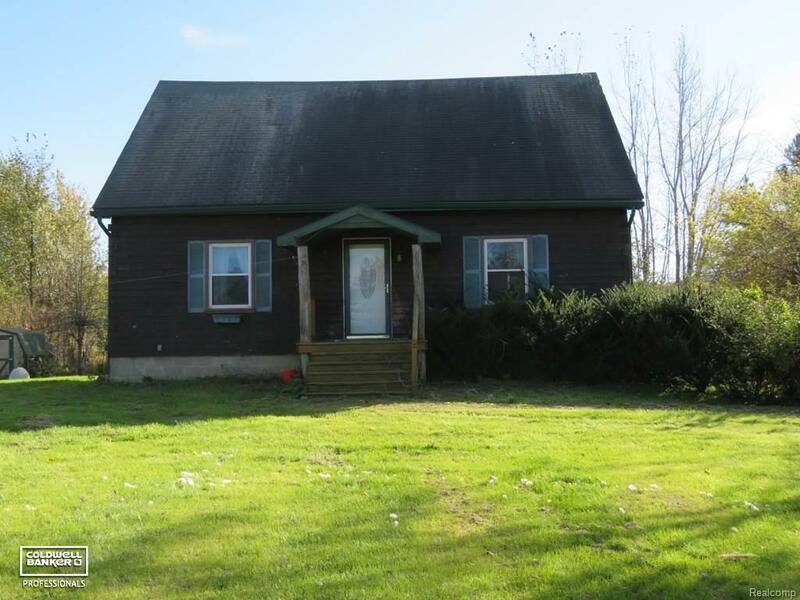 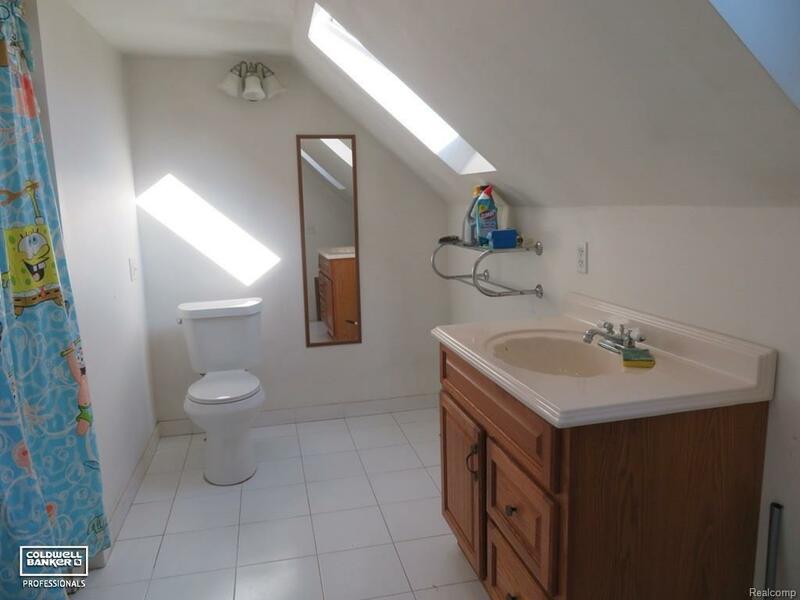 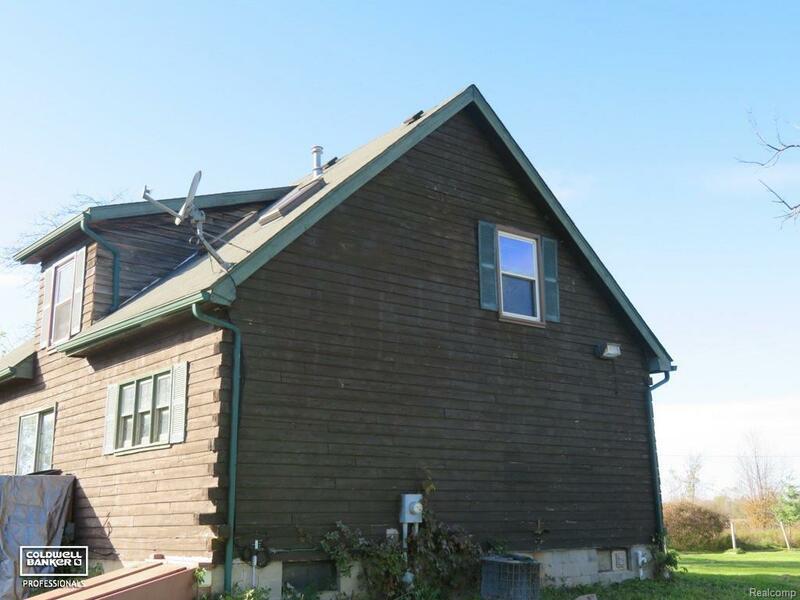 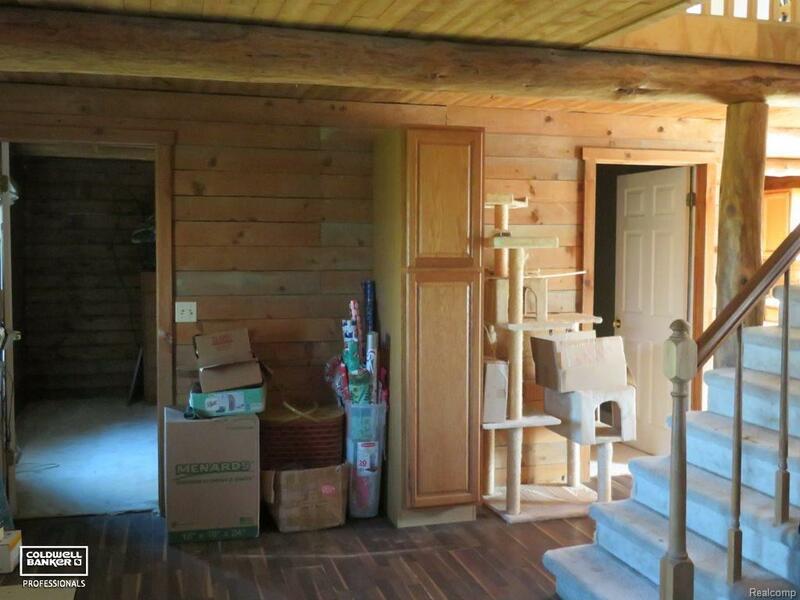 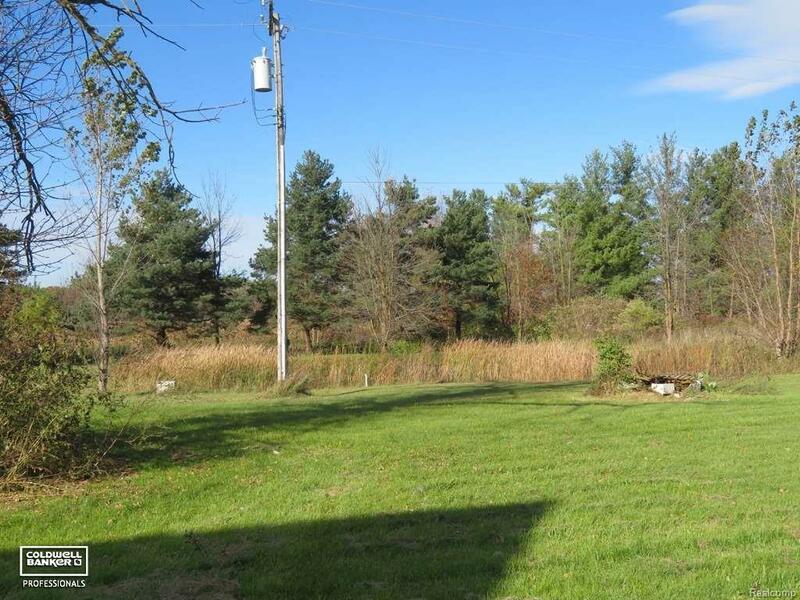 The home features 3 bedrooms, 2 full baths and large living room with a wood pellet stove. 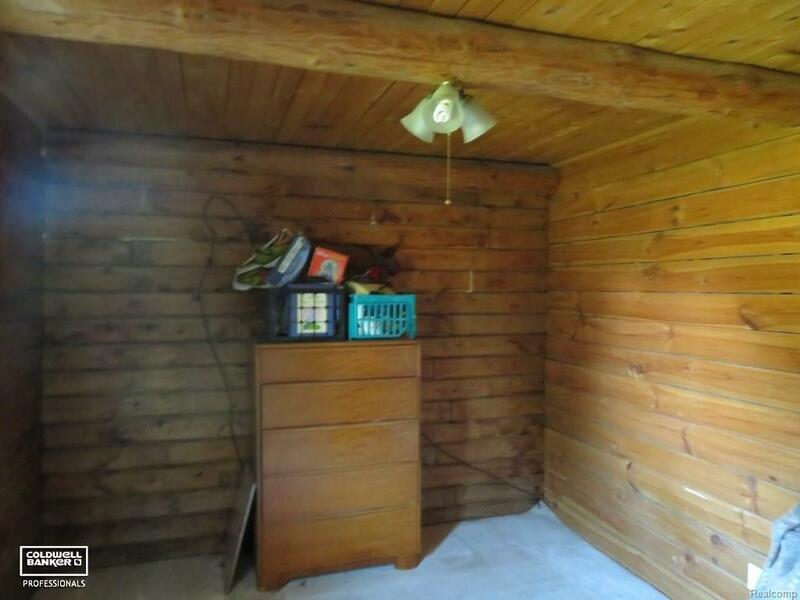 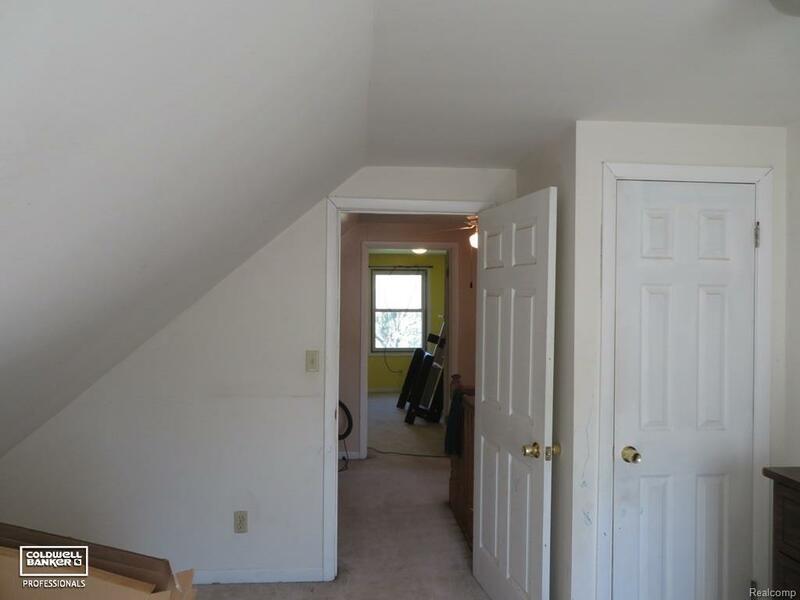 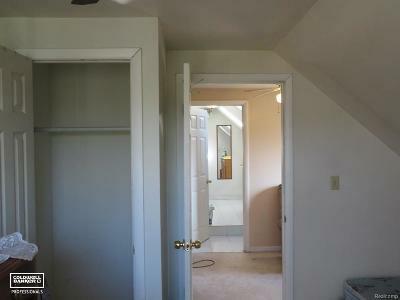 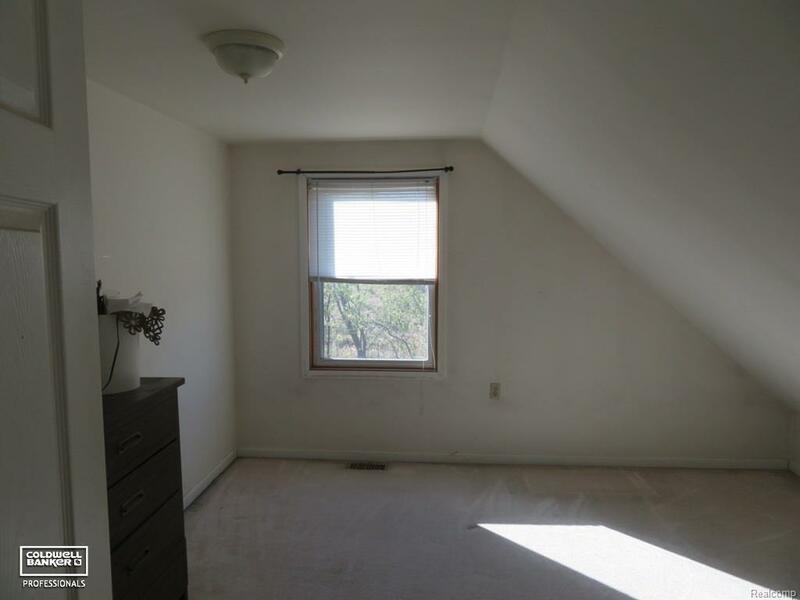 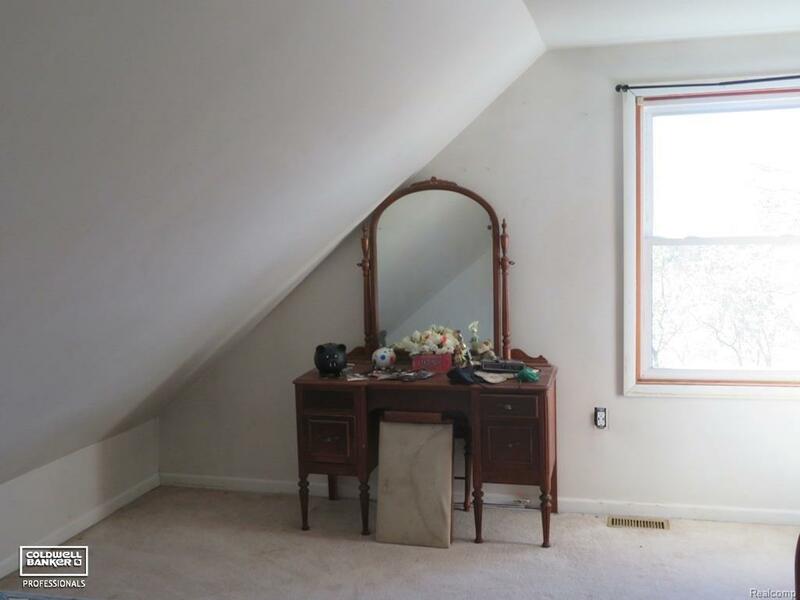 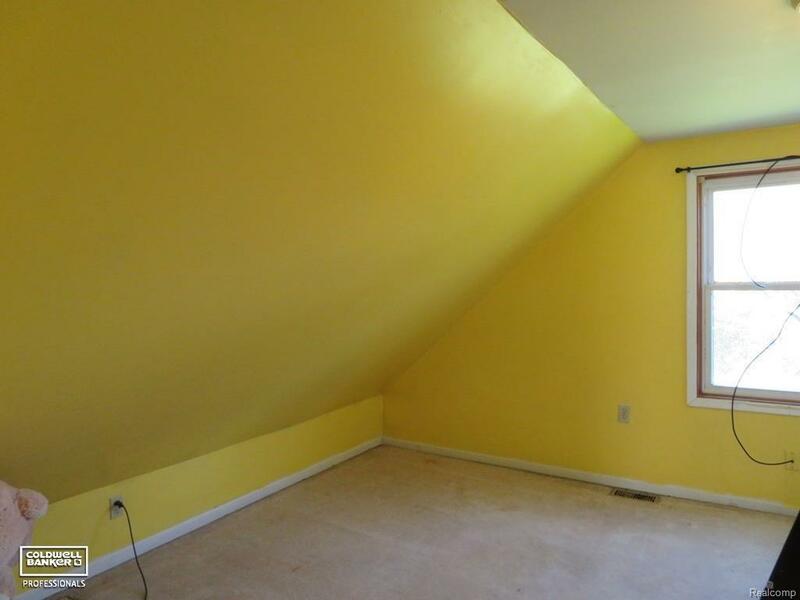 There is an additional entry level room that could be used as an office or possible fourth bedroom. 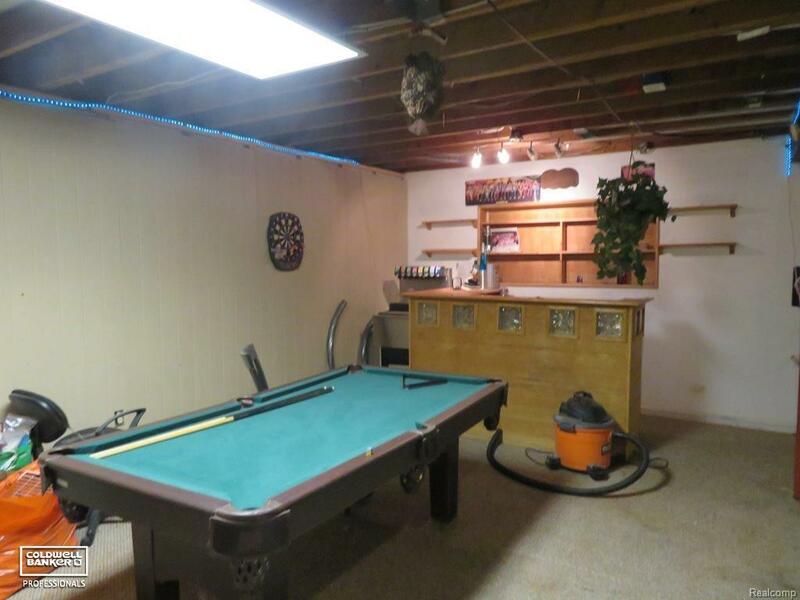 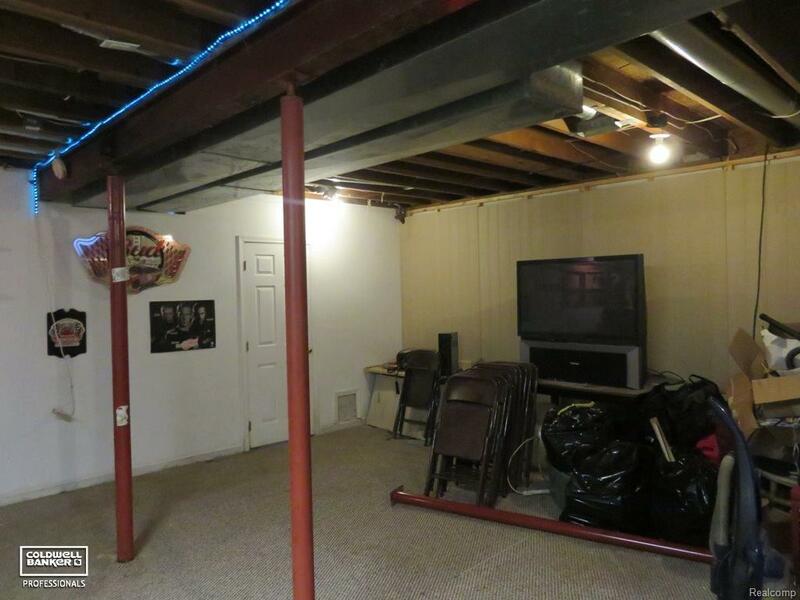 The partially finished basement has a wet bar perfect for entertaining. 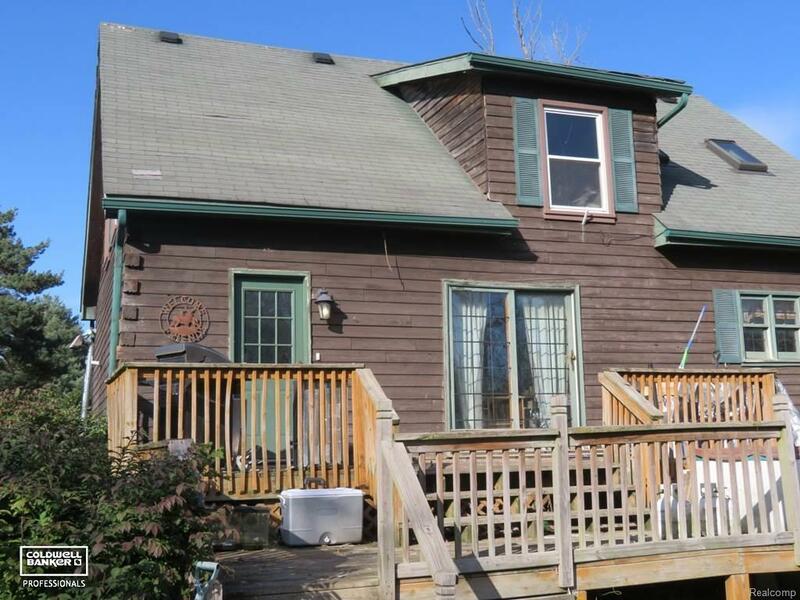 Large deck is great for viewing wildlife. Home could use some TLC and is sold as is.